Triumph Uncorked! 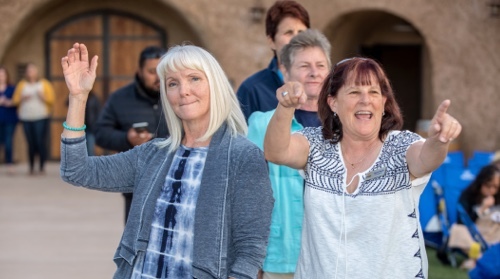 A Night of Triumph at Helwig Winery! Featuring: San Francisco's The Cheeseballs! First time at Triumph Uncorked! We are excited to welcome The Cheeseballs! Join us for a night of funk, soul & R&B with one of San Francisco’s hottest dance bands! From 60′s Motown classics to 80′s new wave, and all the rock n’ roll Favorites, our guests will be grooving! Dance the night away with us while supporting Triumph Cancer Foundation! 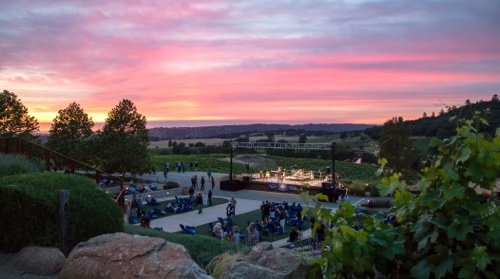 The picturesque amphitheater at Helwig is even more stunning at sunset. Unwind with a relaxing picnic and get ready to dance the night away! Your Gourmet Picnic Dinner designed for two people to share is prepared by Selland’s Market paired with a Bottle of Helwig Wine. 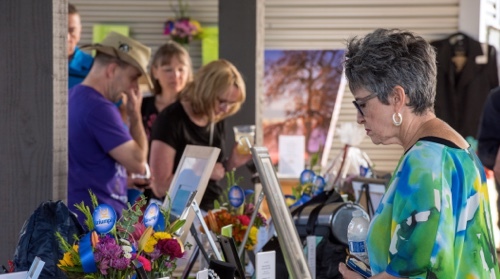 Bid on Silent Auction packages including great California wines, original Art, jewelry, dinner gift certificates, entertainment and much more. 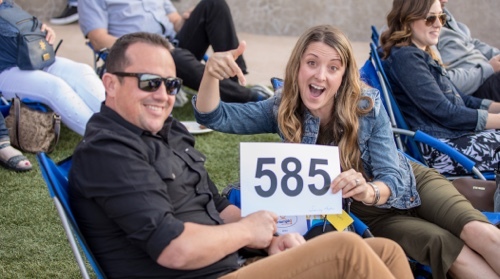 The competitive lively auction in the amphitheater features exotic vacation rentals and unique experiences to win! Our fabulous Auctioneer, Eric Johnson returns with all his vibrancy! What items will YOU win this year?? First time at Triumph Uncorked! San Francisco’s The Cheeseballs! 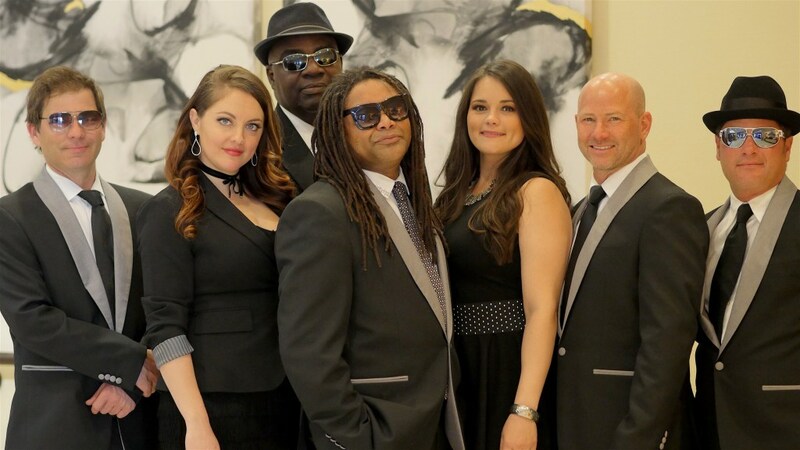 We are excited to welcome one of the Bay area’s hottest bands who comes from an angle of funk, soul and R&B, and are constantly adding new top hits. From 60′s Motown classics to 80′s new wave, and all the rock n’ roll Favorites, expect a fantastic high energy concert! 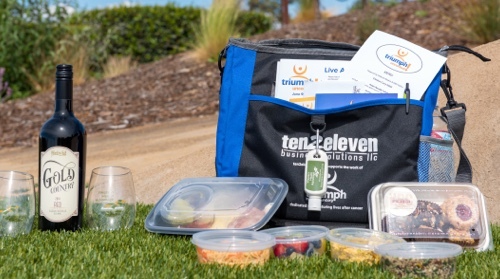 The Insulated Picnic Tote, Beach Chair, and Govino wine glasses are yours to keep, thanks to our generous sponsors! Bring picnic blankets, sunglasses, and don’t forget your comfortable dancing shoes, and a sweater for after sunset. 100 Bottles of Wine. Only 100 tickets available at $100 each. Help us raise $10,000 for Triumph Fitness!! Winner does not need to be present at Triumph Uncorked to win, but must live in the Sacramento Metro area to accept delivery of the wine. We have over $2,500 of wine to create your wine library – all donated by graduates of Triumph Fitness & Team Triumph members to help “pay it forward” so that other cancer survivors may benefit from participating in Triumph Fitness. Winner to be announced during the concert. Tickets may be purchased online until 6 PM on June 14th, or at Triumph Uncorked during the event. Triumph Uncorked - A "Fun-Raiser" Like No Other! There’s a reason why guests return year after year to our annual event. We bring in the best musical guests to entertain you, a delicious gourmet picnic dinner; then -to top it all off- the Silent and Live Auctions, filled with dream vacations, an amazing assortment of wines, art, jewelry and other goodies. Oh, and did we mention dancing at sunset? Interested in supporting Triumph Uncorked on a deeper level? Your support will have a direct impact on the lives of cancer survivors in our community. 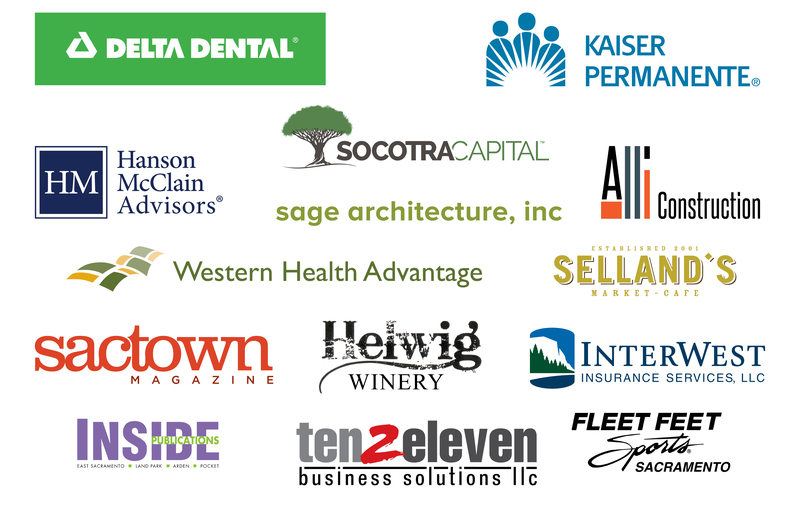 Become an Event sponsor or donate to our Live or Silent Auction. Download our Sponsor package to learn more about how you can get involved!